Not every single towing company out there or independent operator will be able to provide proper heavy duty towing. We constantly talk about the dangers that can come when someone who doesn’t have the proper training or equipment tries to perform a towing service. Those dangers are never more evident than when we are talking about a heavy duty towing service. For starters, the equipment is quite expensive so that rules out a lot of the smaller towers, unfortunately. At Garland Towing Service though we have both the equipment and the staff to get all of these services done. 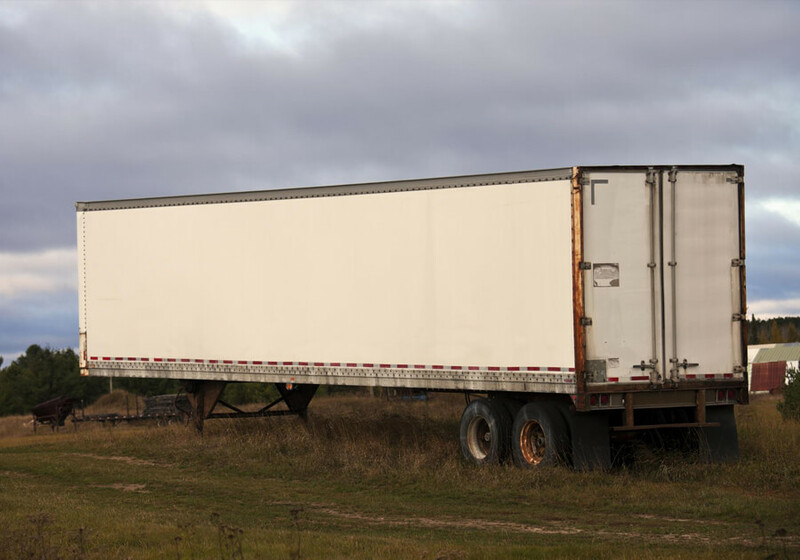 Do you need a big trailer moved out of town? We’ve got you covered. Sometimes these services are hard to find as not all towing companies offer long distance heavy duty towing. We would need to schedule this service way of head of time to make sure that we can set aside one of our boom trucks for the trip without leaving the company with the option of responding to a heavy duty emergency. All you have to do though is give us a call and we quickly get everything set up to get you on your way! In our extensive years in the business, we’ve worked hand and hand with plenty of construction companies in the area providing a multitude of services. Sometimes you need to get heavy machinery from point A to point B as quick as possible. Other days they need to get huge concrete or metal pieces of buildings from a factory to the building site. In both cases, we have been able to help them get all of their materials there on time. We like to think we’ve had a hand in building a couple things around Garland! Any wreck is usually a pretty difficult situation. Even when the cars are removed from the scene there is usually still some work left to be done to be able to reopen the road completely. When heavy-duty vehicles are involved in wrecks things are even worse. We can get one of our heavy duty tow trucks on the scene to quickly provide help in all sorts of movements. In most cases, these vehicles will need a rotator service performed before they can be loaded on any tow truck. Like its name suggests rotator services are when a tow truck has to use a crane or other means to attach to a vehicle that has been in some form of an incident to rotate it back to its original position. This can be needed in cars, trucks, and even heavy duty machinery. Most of these services require emergency action. We can help again by quickly deploying one of our boom trucks to the site of the wreck and coordinate the rotator service to make sure that it won’t affect other vehicles or other parts of the road or site in question.